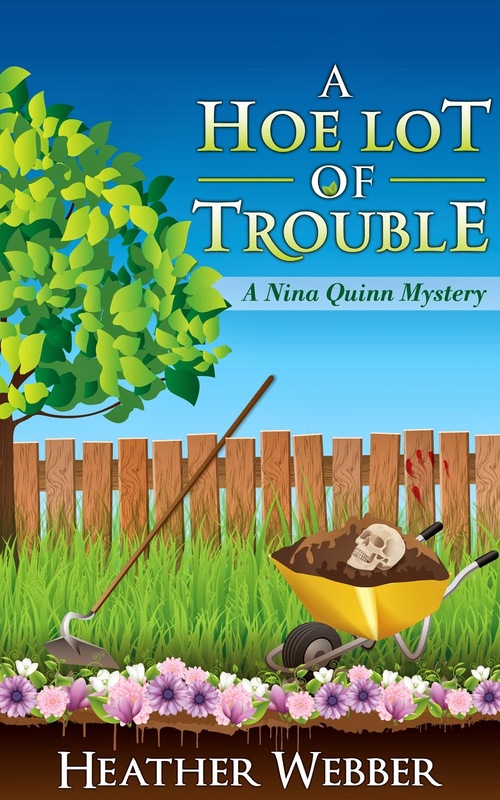 Books by Heather: Happy Windsday! 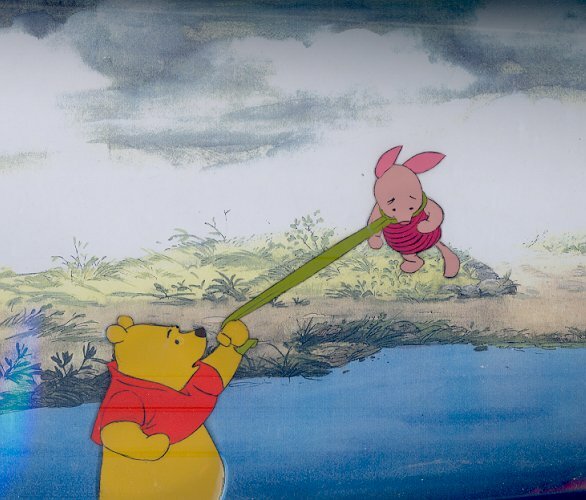 Love that episode of Winnie the Pooh during a windstorm where Piglet is being blown about like a fallen leaf and Pooh has latched onto his scarf and starts wishing everyone a Happy Windsday as they float past. Owl, of course, mentions that it's just a "mild spring zephyr." Well, we're going to be experiencing some winds today. As of right now, they're predicting gusts up to 70mph, strong storms (we DO need the rain), and possible tornadoes. I'm battening down the hatches! Charging everything I can--phone, laptop, Kindle. Finding the flashlights and batteries. Moving the grill against the house, taking down the bird feeders, moving the bags of leaves into the garage. Last time we had sustained winds of 40 mph our power was out for a few days, others in the area had power out for up to nine days, and tons of people lost their roofs. Trees, too, took a major hit. But think of the tail wind, Linda! Good luck with the 5k--I hope the storms hold off for you. We're supposed to get the winds too, though not as strong as some other states. They aren't predicting storms for us which is a shame because we could use rain too. Good luck with everything today hope you don't blow away! Just think it could be the middle of winter and freezing cold on top of the strong wind. I hate winter wind storms, we get those a lot where I live. I've heard about your windstorm in the midwest. We're having 70's temps here and I love it. Good luck with the storm and I hope it passes quickly by. To me that sounds exciting! I guess when you have pretty much the same weather all the time (San Diego), the weather in other areas of the country fascinates me. I guess that is why I watch the Weather Channel. My husband doesn't get it, but it is interesting to me. Good luck, and I hope it isn't as bad as predicted. And no tornadoes either. Linda, we love the Weather Channel! The Weather Channel is one thing I miss about not having cable. We've had those same strong winds both yesterday and today, gusts up to 60mph, but thankfully no rain today. There was at least one tornado reported east of me yesterday with a few roofs damaged, but most of the damage here has been downed trees and power lines.